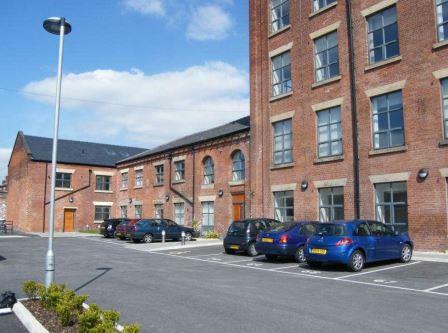 We are pleased to offer the above development site to the market, locally known as Wheatfield Mill, formerly occupied by Gaskell Textiles; the site equates to approximately 5.1 acres (2.06 HA) . The site is located in a mixed commercial and residential area, with the majority of the houses surrounding the site being terraced housing. The site is bounded by the Leeds Liverpool Canal. We are advised that the site would be suitable for various uses, subject to obtaining the necessary planning consent; these include Residential Housing, Commercial / Business, Care Home, Retirement or Retail / Leisure. Please do not hesitate to contact the sole selling agent, Bielby Associates to discuss the opportunity in further detail. 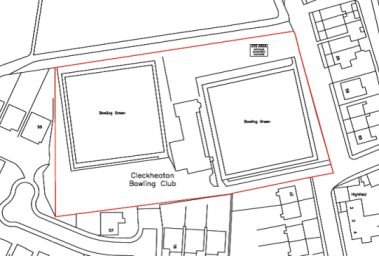 We are pleased to offer this exciting development site known as the former Cleckheaton Bowling Club. 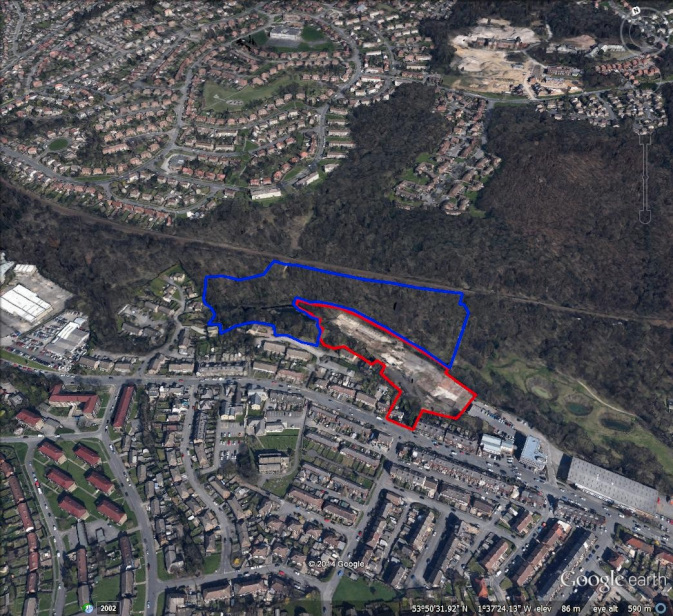 The site equates to 1.65 Acres (0.669 HA). 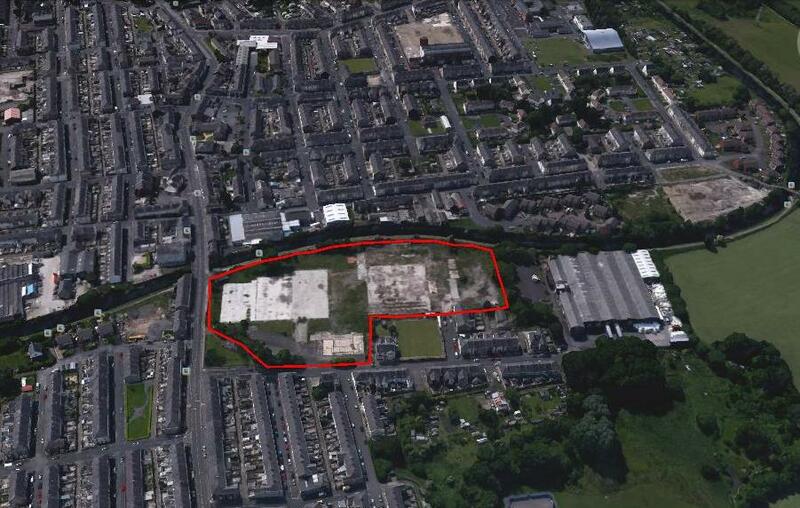 The site is suitable for residential development and is available on subject to planning basis. Please do not hesitate to contact the selling agents, Bielby Associates to discuss the opportunity in further detail. Potential for alternative uses, subject to obtaining the necessary planning consent. Bielby Associates have been appointed to dispose of a development site known as Woodside Works, formerly a Dye Works mill, equating to approximately 8.0 acres (3.237 HA). The site has the benefit of a residential planning consent and further information can be obtained from the Sole Selling Agents. 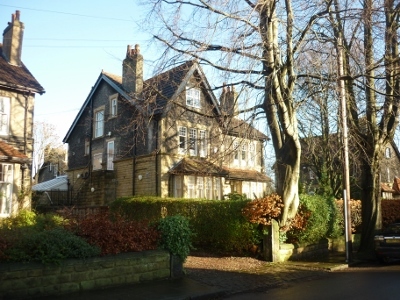 We are pleased to offer this exciting residential development opportunity to the market For Sale. The subject site is situated on the corner of Doncaster road and Cranworth road in Rotherham, South Yorkshire. Rotherham is the second largest settlement in South Yorkshire and is located approximately 3.6 miles from the M1 motorway. 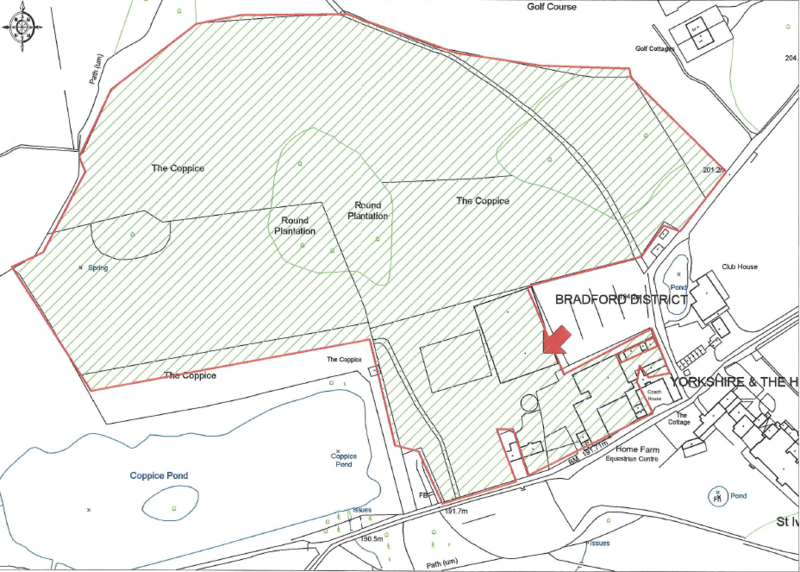 The freehold site extends to approximately 0.98 acres (0.403 HA). The site comprises of a disused Yorkshire Water storage reservoir (covered) that was constructed in circa 1887. 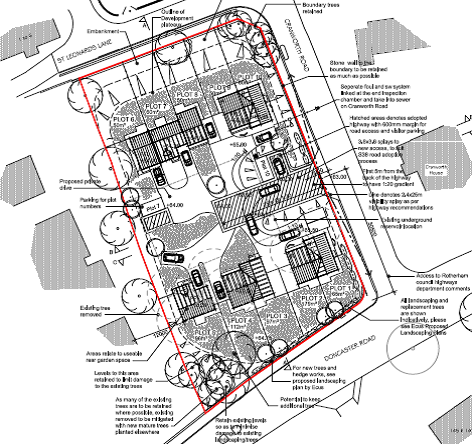 The site has planning for 10 houses, these are made of 5 x 2 bedroom semi-detached and townhouse properties, 1 x 3 bedroom detached properties and 4 x 3 bed semi-detached houses – 2 with integral garages. The overall development proposal equates to 7,456 sq ft (692.7 sq M). The residential development allows for 17 car parking spaces in total, plus the two integral garages. 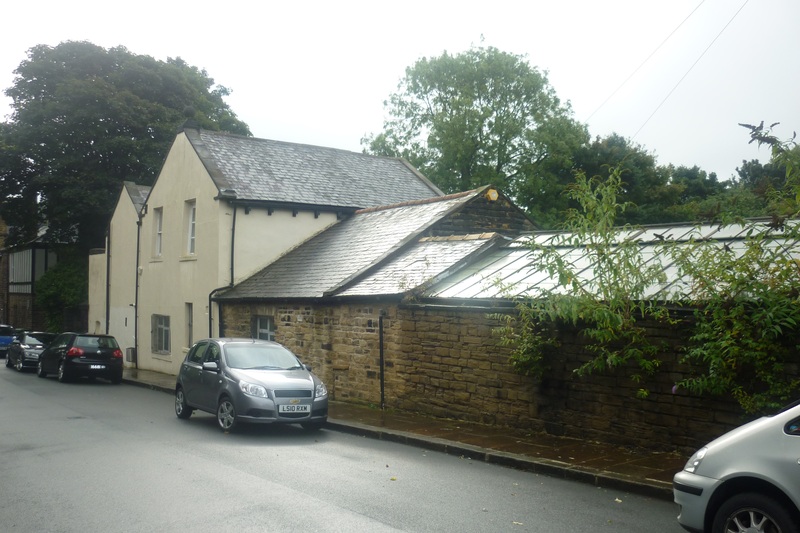 We are pleased to offer this exciting residential refurbishment / development opportunity to the market For Sale. The Home Farm estate comprises of a fully equipped equestrian centre with stabling for 28 horses in the main stable block (Monarch stables with self-feeders), 7 stables to the external barn and easterly courtyard and 10 stables plus tack room to the outdoor ménage building; providing the potential to stable 45 horses in its current form. All buildings are constructed of Yorkshire stone and artificial stone roof tiles to the main. Potential for residential development, subject to obtaining the necessary planning consent. 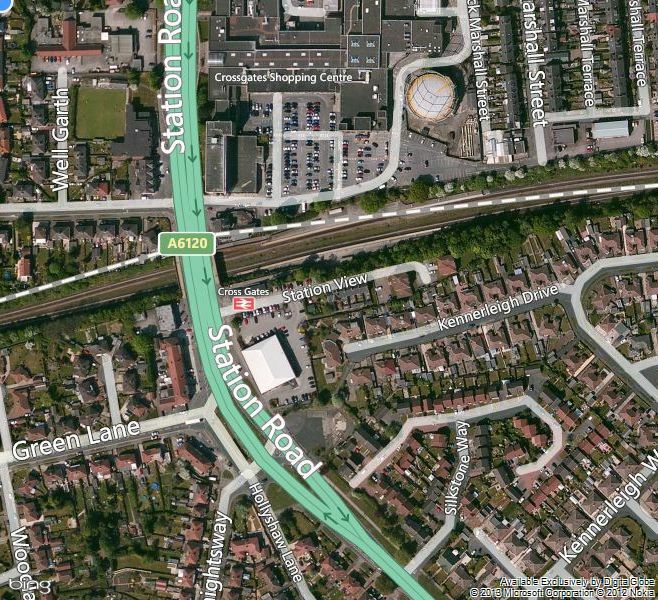 Bielby Associates have been appointed to dispose of a development site at Chase Park, Redhouse Interchange; a mixed use development by Redhouse Projects Limited, the joint venture between Valad Europe and Clugston. 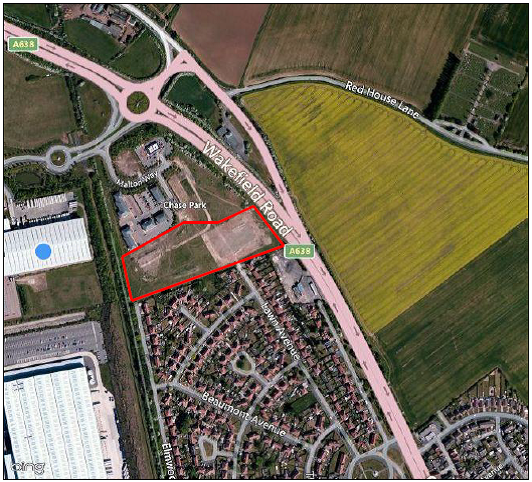 The owners have been successful in securing an allocation for residential development under the LDF for 6.03 acres (2.44 HA) of their retained site at Junction 38 of the A1(M) which lies almost equidistant between Ferrybridge and the A1 / M62 intersection to the South, situated 7 miles North of Doncaster Town Centre. We are pleased to offer this exciting development site with excellent frontage to Station Road, Cross Gates to the market For Sale. The property equates to a site area of 0.43 Acres and would be suitable for a number of alternative uses, subject to obtaining the necessary planning consent. The current owners may also consider a Leasehold Design and Build arrangement subject to negotiation of lease terms and covenant strength. Please do not hesitate to contact the joint selling agents, Bielby Associates or Mark Barnes at J&E Richards on 07850 114571 to discuss the opportunity in further detail. On behalf of the University of Leeds, we are pleased to offer this unique and exciting new build and part refurbishment development opportunity to the market For Sale. The property equates to a site area of 0.92 Acre (0.374 HA) and has a detailed planning consent for 8 new build houses, comprising of 4 x 2 bedroom properties and 4 x 3 bedroom properties as well as an existing property to be refurbished / converted in to a 3 bedroom residential property. Please do not hesitate to contact the sole selling agents, Bielby Associates to discuss the opportunity in further detail.